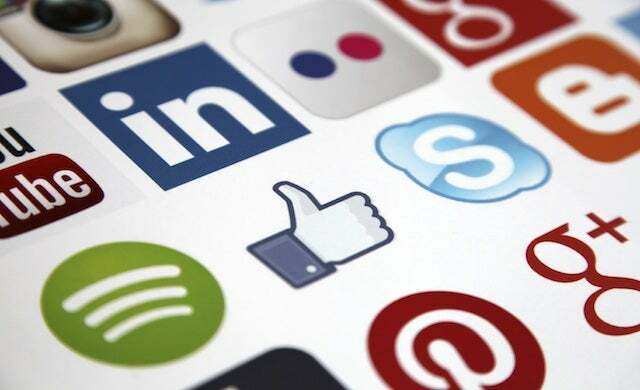 UK start-ups are potentially missing out on the international market by failing to utilise their social media channels, according to a new report by Barclays. The survey of 500 small businesses revealed that while respondents are using sites such as Facebook and Instagram to market themselves to domestic consumers, they are not catering to the international audience in the same way. While 66% of those surveyed used Facebook to attract home customers, this figure more than halves (31%) when referring to global consumers. This trend continued throughout all other social media channels such as a company’s website (43% and 28%) Twitter (36% and 17%) LinkedIn (21% and 12%) and Instagram (16% and 10%). “A website or Instagram page can be your shop window to the world, delivering growth and bigger market share with minimal costs. With more consumers shopping online, business owners are missing out on sales if they aren’t using or tailoring their digital platforms and targeting international e-marketplaces to attract customers abroad. Feel your start-up needs to get its message to the world? Browse our dedicated social media channel and expand your customer base.